We are experts in managing legacy issues for our clients through the mitigation of risks caused by historic contamination and land use. Whether buying, selling, valuing, developing or maintaining land and property assets, our multi-disciplinary teams work with clients to monitor, manage and ensure risk and liabilities are fully understood in the ever-changing commercial landscape and climate. Desk study information is often the first building block of understanding the potential risks and liabilities that might be associated with a property due to historical or current contamination concerns and the information used to produce a Phase 1 Assessment will be used to establish the conceptual site model from which risks to sensitive receptors can be identified. We fully appreciate the environmental and financial risks associated with contamination from historical activities on land; such factors have to be considered in the context of the environmental sensitivity of the site setting and the current or proposed usage of the land. We have the same deep understanding of the technical and commercial implications associated with the structural integrity of the ground and geotechnical engineering challenges. Our staged approach to land assessment provides our clients with commercially focused solutions tailored to their business needs, whilst providing regulatory authorities with the documentation they require to satisfy the technical requirements of the planning process. We undertake Quantitive Risk Assessments where necessary to determine site specific remediation targets as part of our staged approach. 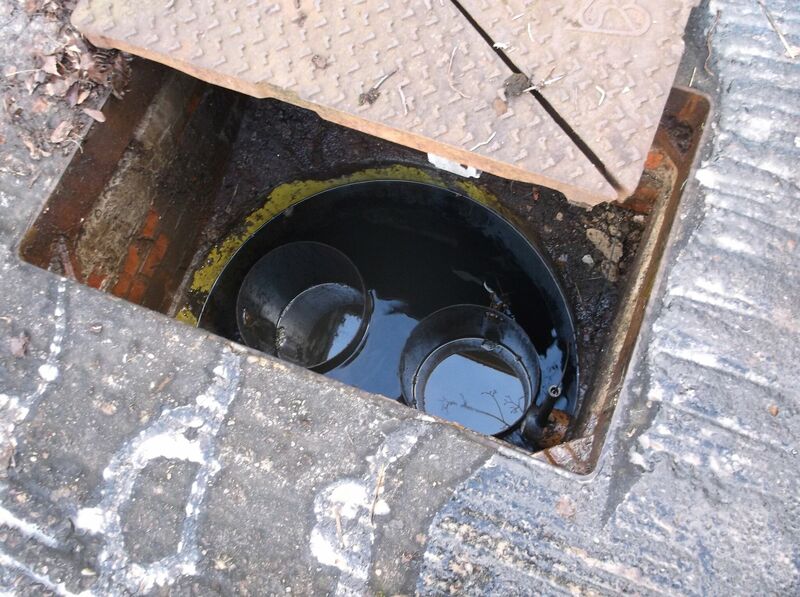 This ensures the appropriate measures are undertaken to protect sensitive environmental receptors and discharge associated contaminated land planning conditions. 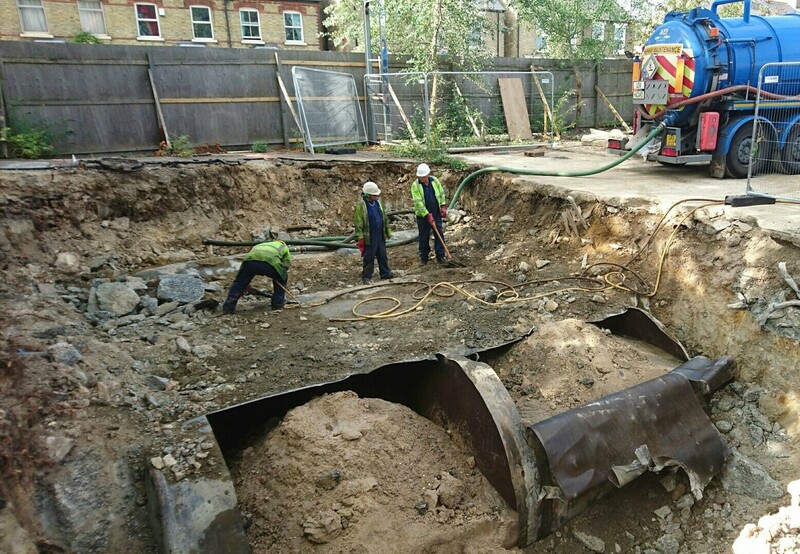 The appropriate selection and execution of any remediation technique depends on a range of factors including contamination, ground conditions, the sensitivity of the environment, access constraints, available timescale and not least - cost. 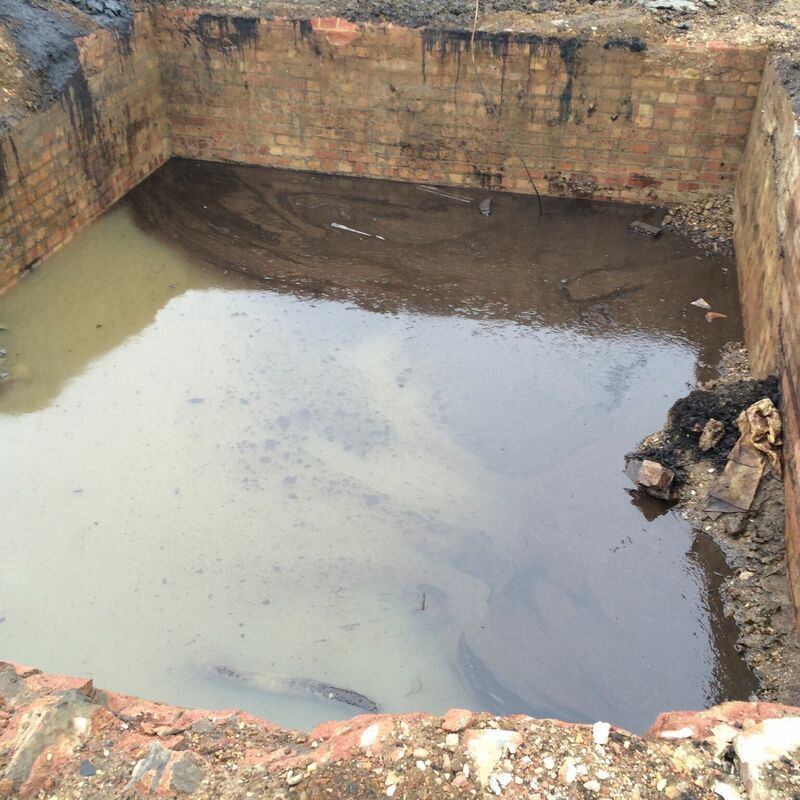 We offer unbiased independent consultancy advice regarding the need for, and suitability of, any given remediation technique. We have an understanding of the technical and commercial challenges associated with remediation, development and land management, so we are able to identify the most appropriate remediation technology available from suitable contractors and assist the procurement and management of the selected contractor(s) and independently validate the results for our customers. With the customer's business drivers in mind, we can provide experienced consultants to work efficiently with the local authorities, Environment Agency and other regulators to negotiate planning approval, a remedial solution for a development, or agree the most cost-effective management programme for legacy contamination or routine monitoring requirements. We routinely deliver services to satisfy planning conditions and broader requirements of the planning process including Phase I, Phase II Site Investigation, Landgas Appraisal, Quantitive Risk Assessment, Remediation Method Statement, Validation and Closure and Environmental Impact Assessments. Our services and reports are designed and implemented to facilitate the most efficient and best value outcome for our customers.